The Welltech Systems Door Screen builds reinforced corners with quality Nylon. 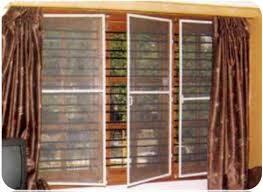 The screens are affordable, easy to install and use. 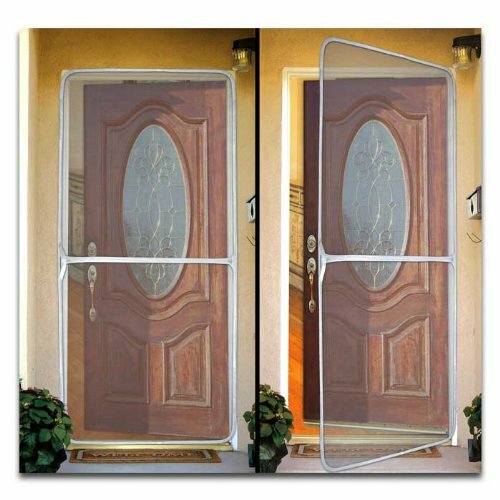 The Door screens are custom made to fit to your existing doors.